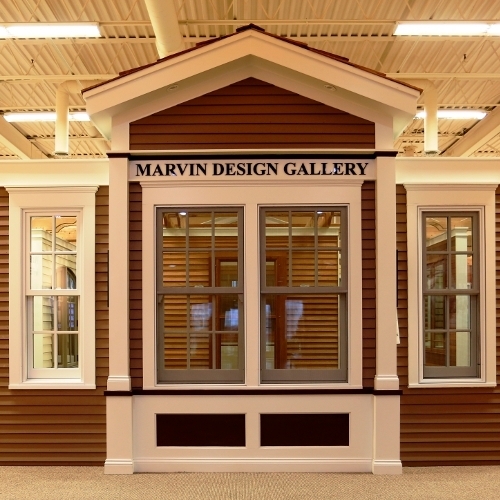 As a full-service Marvin Windows and Doors dealer, the Marvin Design Gallery by Evanston Lumber features options to suit every need, from new construction and additions to replacement windows, renovations, and installations. We also carry Marvin's comprehensive designer hardware line, Velux skylights, and wood, fiberglass and steel entry doors. Please feel free to visit our Marvin Design Gallery.